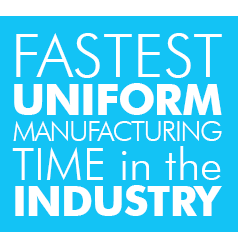 Two Ways to Create Your Own Perfect Uniform! #1 - View our Classic Cheer Packages on our website. They are grouped by price level, making it easy to choose based on your budget. Decide if you want “Uniform only” or one of our famous “Bow to Toe” Cheerleading Packages! Once you choose your uniform, click through to our coloring tool to envision the uniform in your team colors! 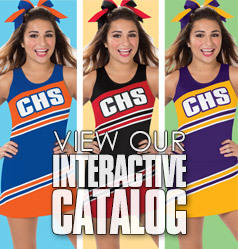 #2 - Visit our Coloring Tool and choose your favorite Classic Cheer uniform. Click on the color squares to choose your colors and then click the corresponding location on the uniform to place the color. With 24 different team colors, 105 top options and 60 skirt options, the combinations are endless! 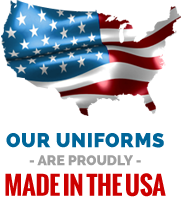 Once you have decided upon the perfect uniform, request a quote or click through, add lettering and order your uniform online! Please note that if you are interested in one of our CC Fusion, Competition or Dance uniforms, simply email one of our friendly sales representatives and they will be glad to request a custom drawing from our art department!